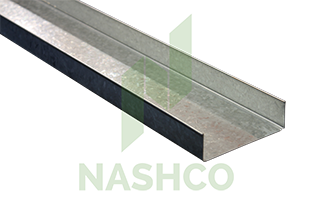 92mm Deflection Head is used as a component of the Nashco Steel Stud Wall Framing System. Nashco 0.55bmt Deflection Head includes a safety hem on the upper edge to minimise the chance of cuts and abrasions. Deflection Head is used as the top track or plate of the wall. 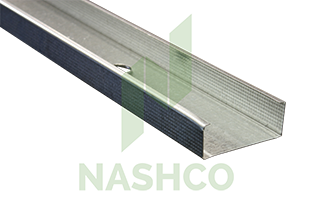 Deflection Head is used in preference to Standard 32mm Floor Track in applications where there structural deflection must be allowed for. 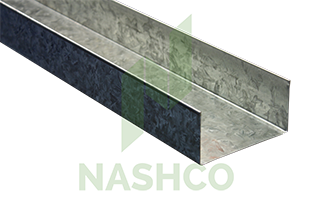 Commons applications of the Deflection Head include multi-level concrete structures where the slab deflects or walls that run to the underside of structural steel.